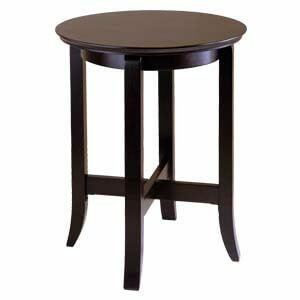 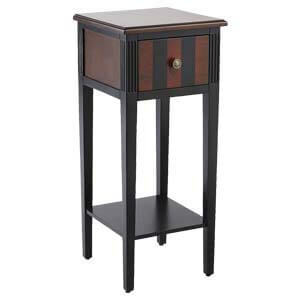 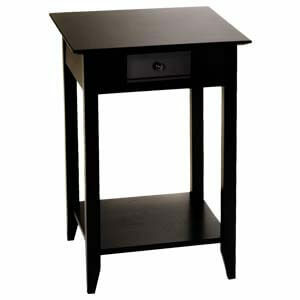 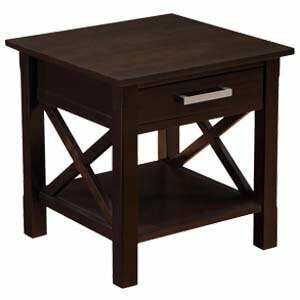 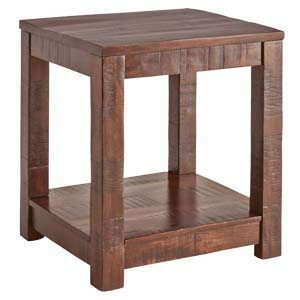 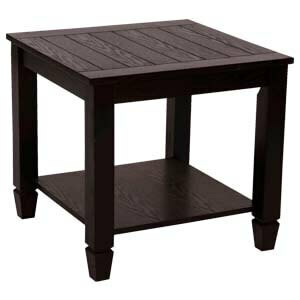 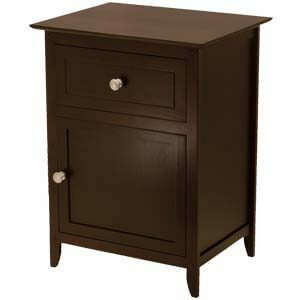 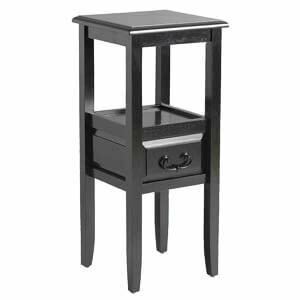 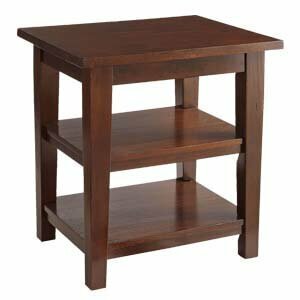 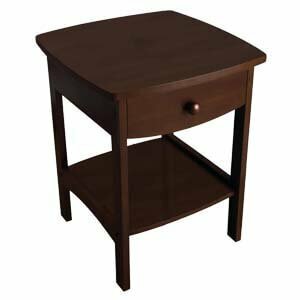 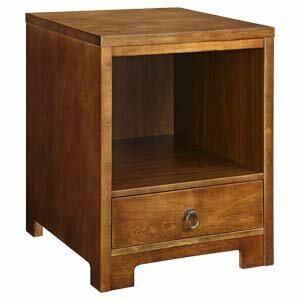 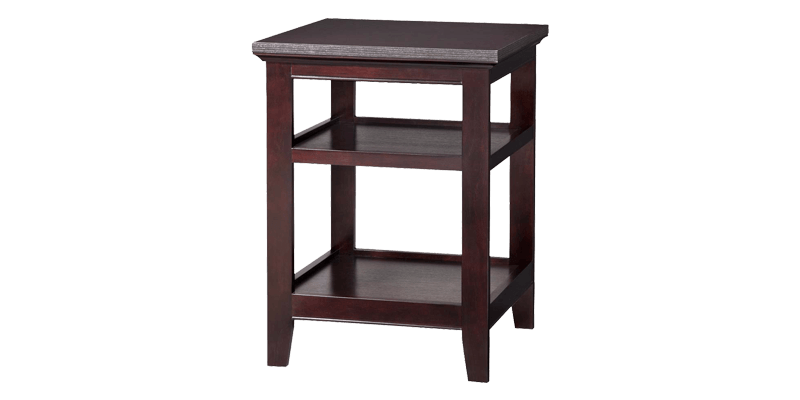 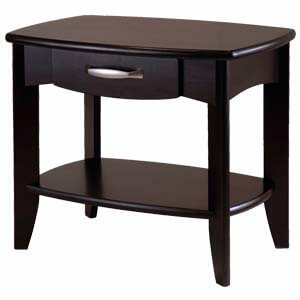 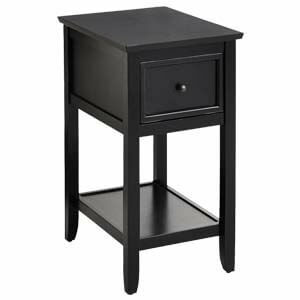 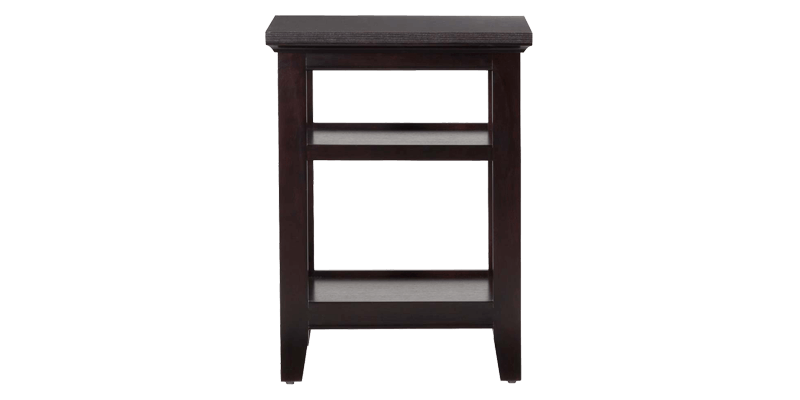 Customers having a flair for transitional styled décor will appreciate this handmade square end table. 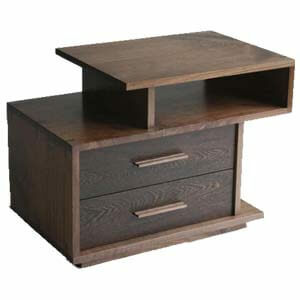 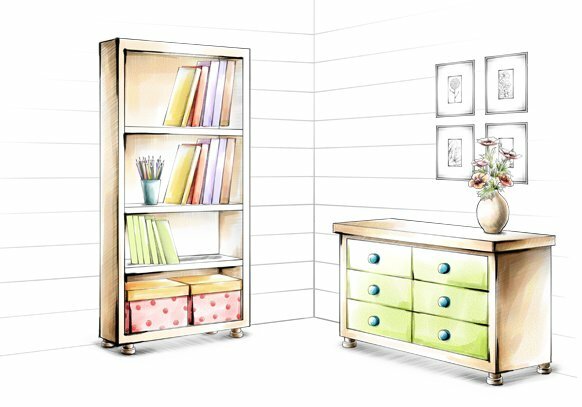 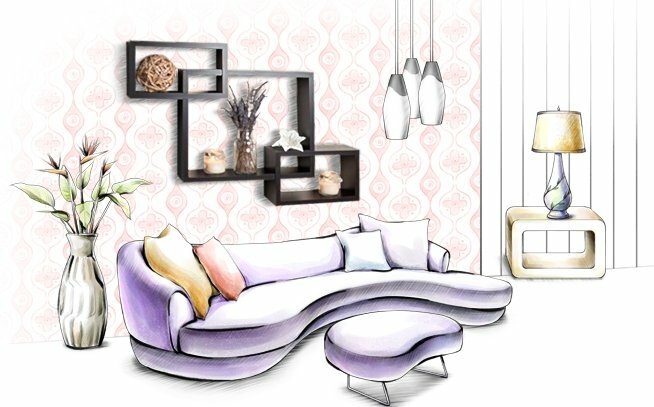 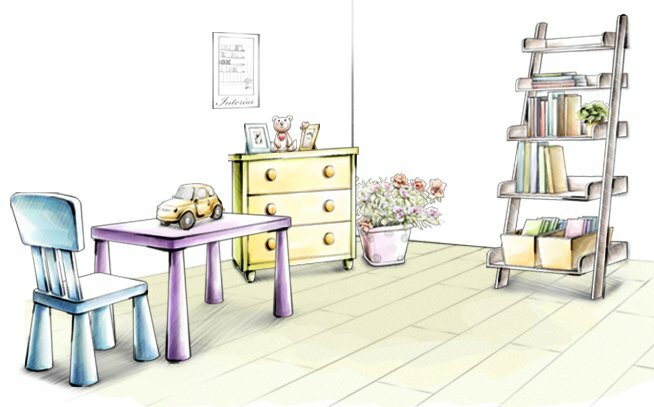 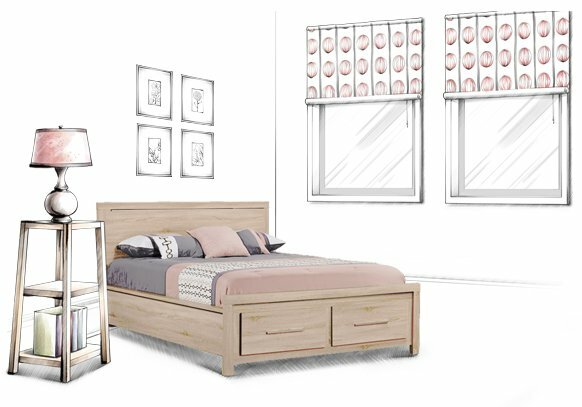 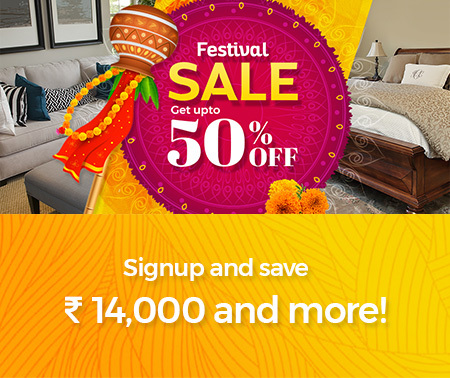 It’s got a thick laminated top with accentuated beaded edges as well as two shelves for open storage. 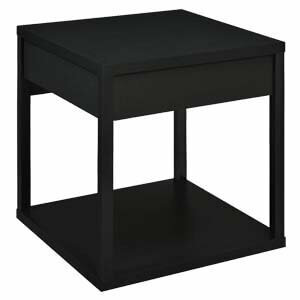 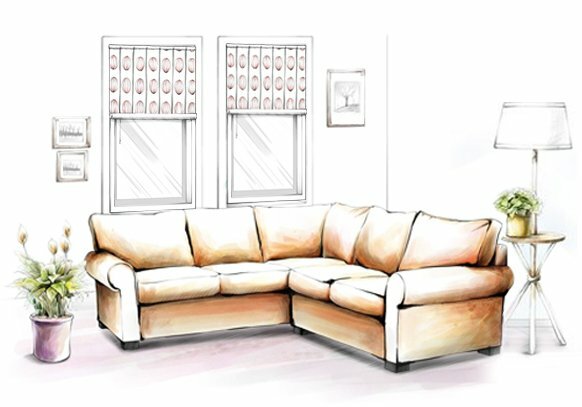 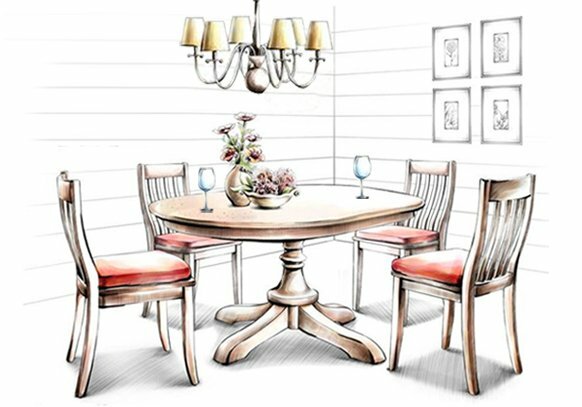 Furthermore, the unit is supported on square tapered wooden legs.